Edythe Cullen was not . . . human. She was something more. 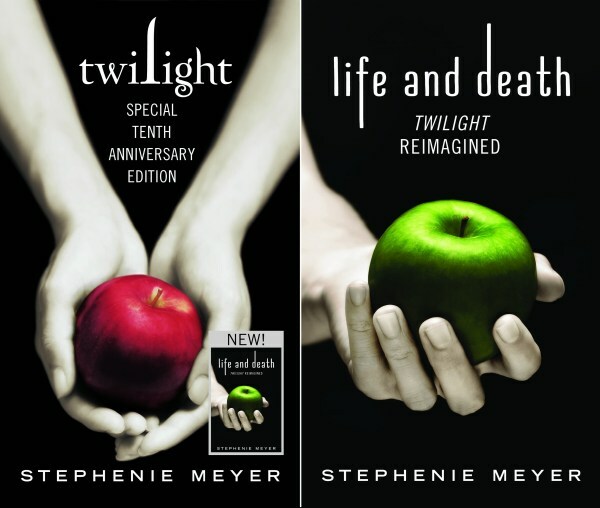 Celebrate 10 years of Twilight with this double feature book: the classic novel and a complete reimagining from Stephenie Meyer. Packaged as a hardback ‘flip book’, this edition features nearly 400 pages of new content as well as exquisite new back cover art. Readers will relish experiencing the deeply romantic and extraordinarily suspenseful love story of Bella and Edward through fresh eyes. Welcome to the UK website of bestselling supernatural romance and thriller writer Stephenie Meyer, author of Twilight, New Moon, Eclipse, Breaking Dawn, The Host and The Short Second Life of Bree Tanner.